"Finding Dory" reunites the friendly-but-forgetful blue tang fish with her loved ones, and everyone learns a few things about the true meaning of family along the way. 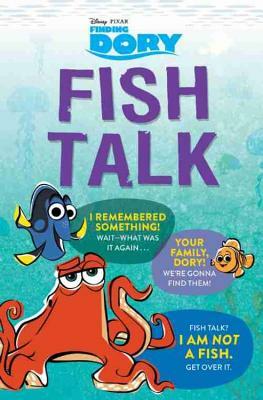 In this middle grade novel, get the story straight from the fishes' mouths! Explore the stories of many new characters from the film through hilarious confessionals and unique, colorful artwork that interacts with the text!